For current AAA Member Rewards Visa® cardholders, reward yourself with cash, gift cards, travel and more! Beginning at 3,500 points, select from a wide variety of popular retailers, restaurants and entertainment. Beginning at 5,000 points, use toward car repairs and maintenance at one of many AAA Approved Auto Repair facilities. When you redeem for AAA Owned and AAA Approved Auto Repair (AAR) Facility Vouchers, your points can go further! To review and redeem your Member Rewards Points for AAA Travel and more, log on to Online Banking. 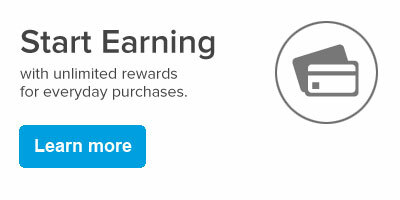 There you can view and manage all of your points and choose how to redeem them. Questions? Read through our Frequently Asked Questions or give us a call toll-free at 1-800-807-3068.